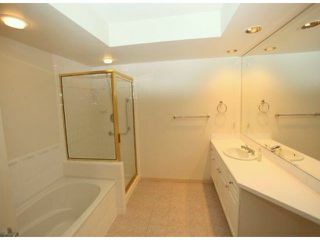 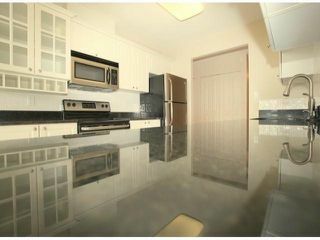 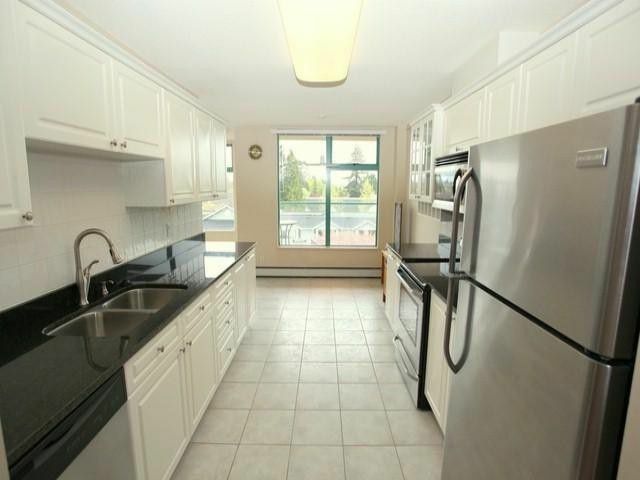 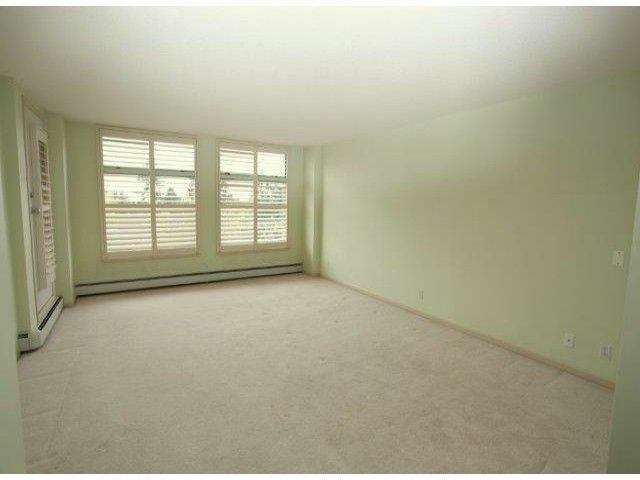 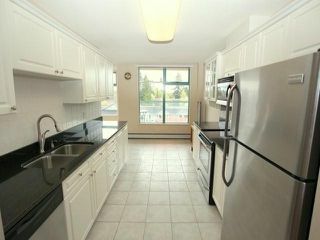 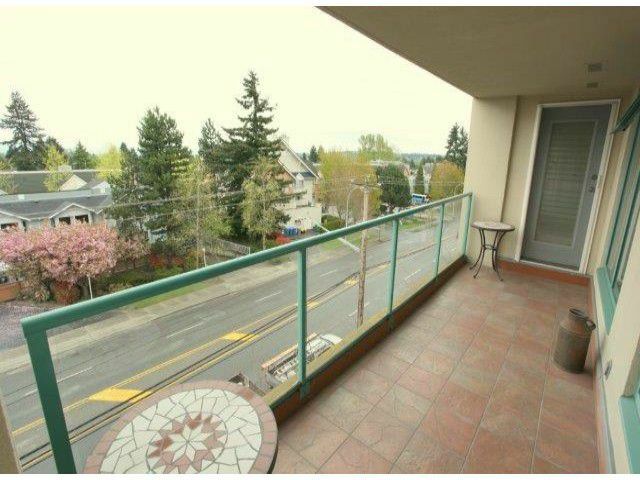 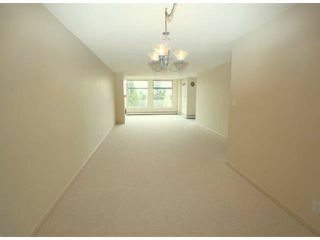 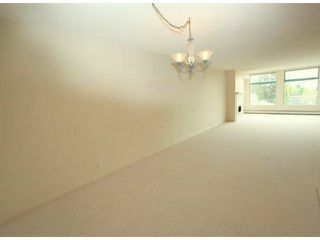 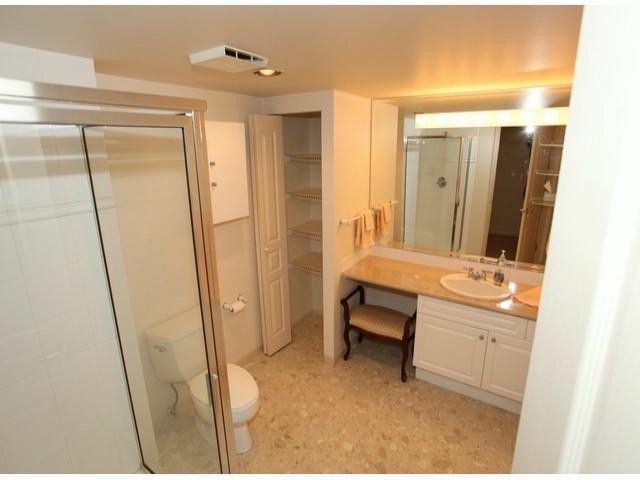 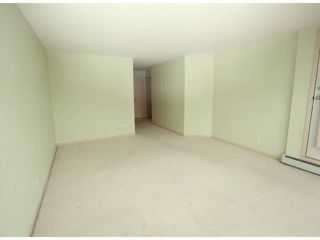 Huge 2 bedroom, 2 bath condo in The Summit, great concrete building. Over 1700 sq.ft of living space with large rooms, lots of windows, big balcony and views of the mountains. 1 underground parking stall.